Axis Models 2 is New Jersey's premier modeling agency representing women, men and children of all ages and ethnicities. Our roster also includes talented actresses, actors, dressers and stylists. Prevention Magazine along with Celebrity Chefs Kathleen Daelemans, Michel Nischan, and Top Chef winner Dale Taide present their "food" fashion show, to launch their new "Cook" division. The show was hosted by Trading Spaces star Paige Davis and Axis women walked the catwalk. Axis Models 2 & Staff is so proud of Eralda for booking an inte rnational ROLEX campaign, brava! NORDSTROM / Freehold, NJ celebrates with ST. JOHN "Belle Du Jour"
INSTYLE MAGAZINE teams with Lord & Taylor to present FASHION SHOWCASE: Axis Models 2 hit the runway wearing designers such as Sheila Fajl, Badgely Mischka, Francesco Biasia, Betsey Johnson along with the Lord & Taylor private collection as the new fall accessory and fashion lineup were celebrated at the exclusive Westfield, NJ fashion event. 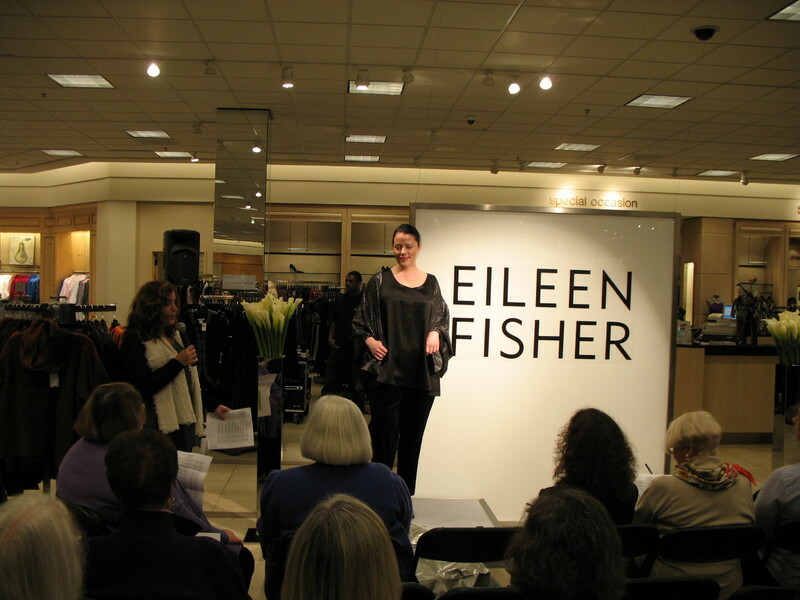 AXIS MODELS 2 partnered with Eileen Fisher and NORDSTROM. Missy, Plus, and Petite Axis models were on the runway representing every women at the Farmington CT. Westfarms Nordstrom. 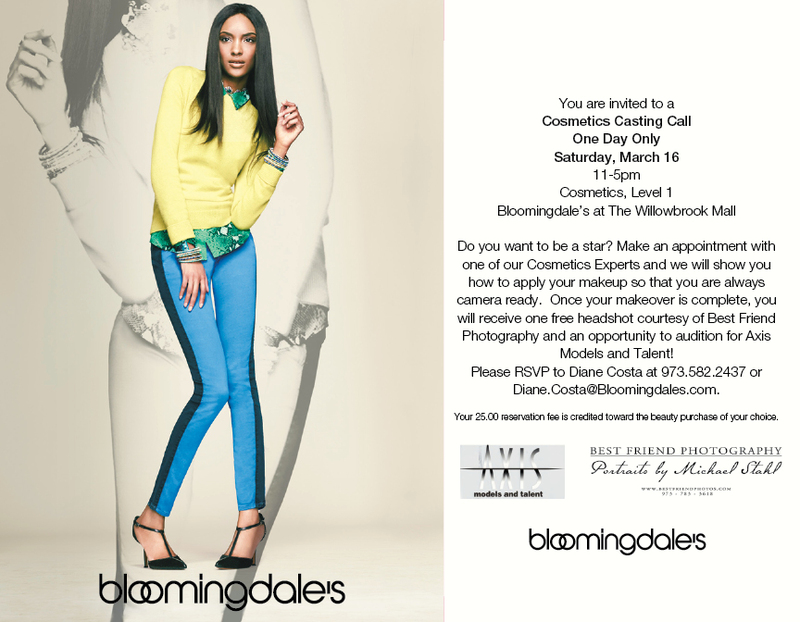 DKNY, Donna Karan, Lord & Taylor, Macy's, Bloomingdales, Nordstrom, Rolex, Neiman Marcus, Seventeen Magazine, Saks Fifth Avenue, The Westchester, People Magazine, Tiffany & Co., The Mall at Short Hills and Tommy Hilfiger to name a few. Christian Siriano, designer and Edward Allen, North East regional director for Nordstrom along with The Axis Production cast, gathered just before the models took the runway at the Garden City, NY store to show Mr. Siriano's bridal collection. Spring 2012 The presentation was fabulous!